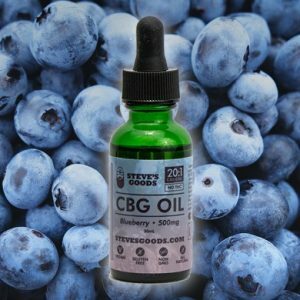 This CBD Oil has a rich flavor of CBD Hemp Oil with a hint of honey and terpenes to stick to your pallet and add a bit of a zing! Organic, Non-Psychoactive and offers natural relief … just like nature intended! Can be added to your tea, coffee, or in a shake. For best results, it is suggested to take no more than 15 drops, 2x daily under the tongue. 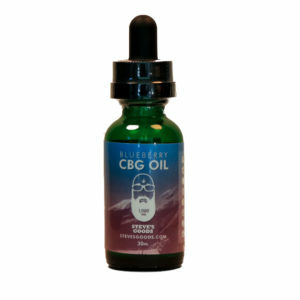 This potent CBD oil combines a multitude of a beneficial ingredients, using 2 types of Raw Hemp Oil. Raw CBD Hemp Oil is full of cannabinoids like CBD, CBG, CBN, and CBC. All of these cannabinoids work together to offer your body a well-rounded CBD hemp oil. This hemp oil tests slightly higher in cannabinoids like CBN and CBC. Infused with raw honey, and a formulation of terpenes to offer you all around support. 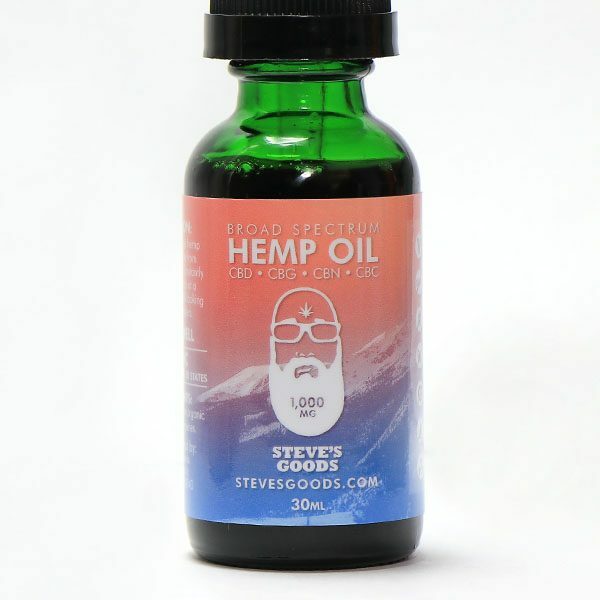 This effective and affordable CBD Hemp Oil is designed to last you up to a month per bottle!